Shop For Cordless Specialty Tools at ShopWorldlux: check prices, availability, deals & discounts. 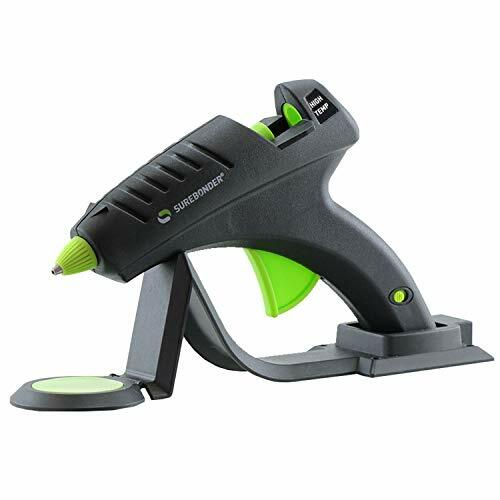 Get Cordless Specialty Tools to meet your needs at Shop Worldlux. The Bosch GLI12V-300N 12V max worklight is a compact, lightweight and bright cordless light. 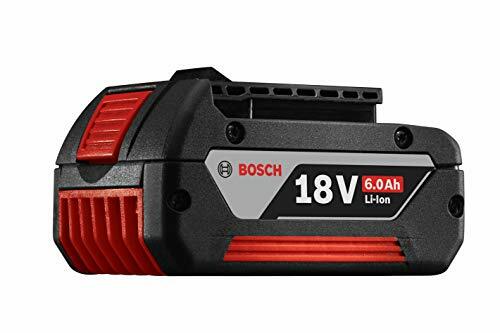 It provides six hours of illumination with a 2.0 Ah battery (not included) for example – delivering 180 minutes of runtime for every amp hour (Ah) that the Bosch 12V max battery provides. This flexible worklight lights up a large work area, and it keeps the area lit for hours. The 300-lumen is bright, and it can illuminate a dark work corner. It weighs only 0.36 lbs. (Tool only, not including battery). the light is six sided for best positioning, and it provides a hook for easy hanging. It features six LEDs for bright 300-lumen illumination. This is a bare tool; battery and charger are sold separately. The VAC120 has high performance light weight design maximize effortless and fast jobsite cleanup. Utilizing the Bosch micro filter system Bosch micro filter system will filter 98% of particles in a flat design to maximizes canister capacity. 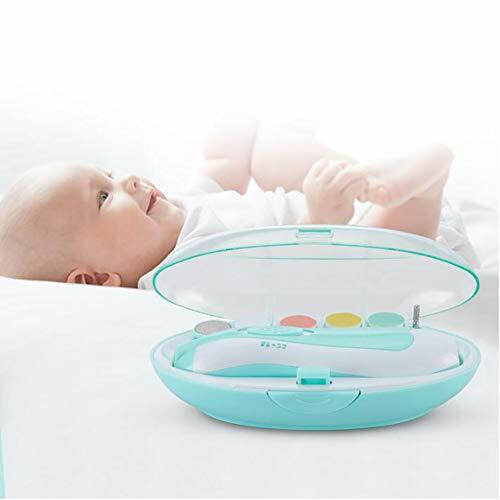 The compact light weight design allows for highly portable comfortable use and convenient transportation, also compatible with L-BOXX storage. A fuel gauge is located on the exterior to indicate battery life. 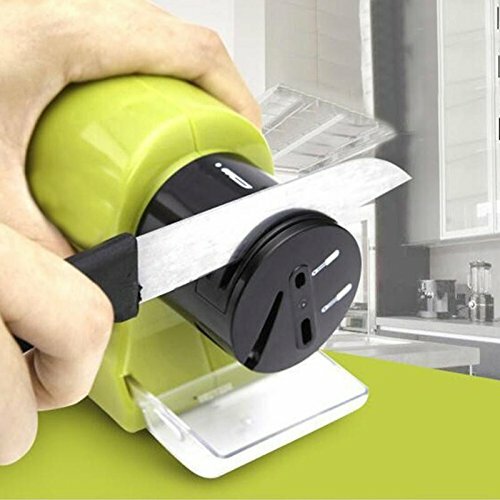 The canister has a push button for quick easy canister clean out. Also included is the crevice nozzle for reaching tight corners. 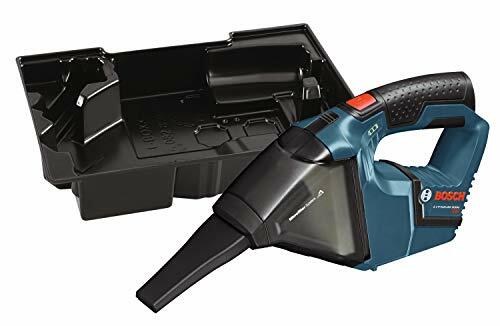 Includes: (1) VAC120 12-Volt Cordless Vacuum Bare Tool, (1) Micro Filter, (1) Crevice Nozzle and (1) Exact Fit Insert Tray. Battery not included. 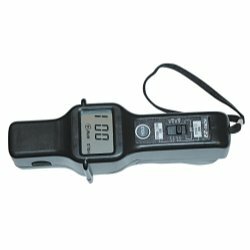 Features and Benefits: No wires, cables, or fragile antennas Data hold and low battery indications Measures up to 12,000 RPM on conventional ignitions and up to 6,000 RPM on DIS ignition system Just clamp over any spark plug wire This tachometer gives accurate RPM readings quick and easyThis tachometer makes RPM measurements quick and easy. This is a very useful tool for tune-up and other diagnostic work where accurate RPM readings are required. Just clamp over any spark plug wire and get accurate RPM on conventional or DIS ignition systems. The unit also features a data hold function. The large 2000 count LCD display shows; RPM, function, data hold indication and low battery indication. 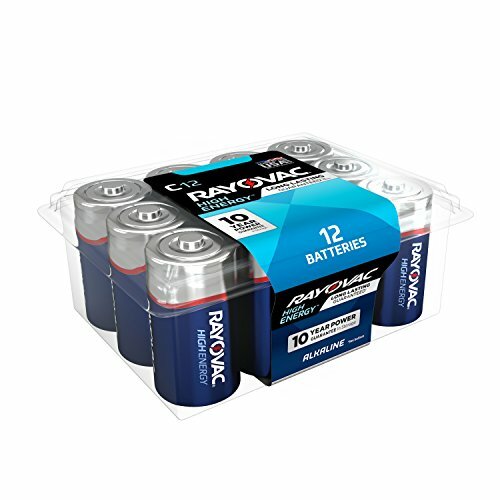 Powered by one 9 volt battery.This product meets the large package requirement per UPS/FedEx. The estimated shipping cost will include this fee. Designed with efficiency in mind, the Dickies Work Gear 57034 16-Inch Messenger Bag doesn’t mess around when it comes to storage. 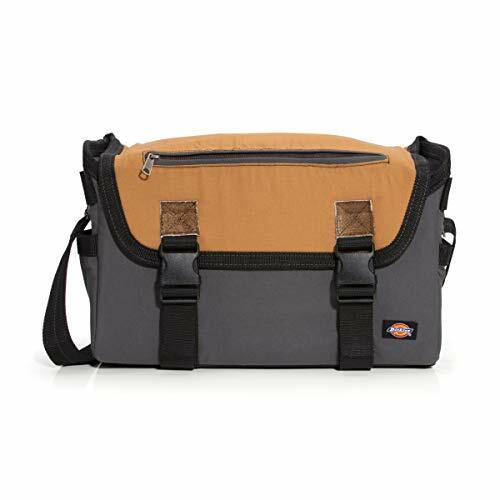 Constructed of durable gray and tan canvas, this messenger bag features a convenient top flap with two sturdy plastic buckle closures. Both buckles are reinforced with leather patches to better hold up to excessive use. The exterior features a slip pocket and 2 tool loops on each side of the bag, 2 slip pockets on the back, and a large zipper secured pocket on the flap. The main compartment opens wide for easy access to all your tools and has 16 slip pockets along the four inner walls. The removable strap is fully adjustable and comes with a padded shoulder rest, making this the perfect travel companion.Designed with functionality in mind, every Dickies Tool Bag is crafted of heavy-duty materials and equipped with features to help you work smarter. Each bag, pouch, belt, or rig is built to last. With reinforced pockets and tool loops, durable webbed straps, and an assortment of pockets to store every tool in the garage, these tough bags are meant to hold up to the harshest of environments. Whether you're a painter, carpenter, builder or weekend warrior, there's a Dickies Tool Bag out there made to keep you at the top of your game. The M12 Force Logic Press Tool is the single lightest press tool in the market today and represents a new level in portability and accessibility around installed pipe. Featuring a 1-handed, in-line design, the M12 Force Logic Press Tool will operate nearly anywhere you can fit your arm. 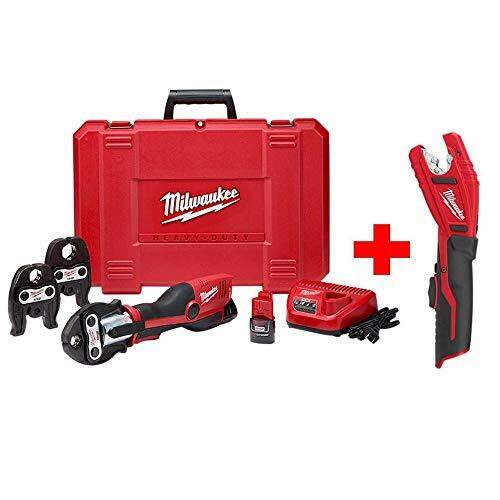 Utilizing Milwaukee REDLINK Electronics, the M12 Force Logic Press Tool monitors the force output to ensure quality connections and provide the user peace of mind by visually indicating both a secure connection and when the tool needs calibration. Featuring the best calibration standard in the industry, the tool only require service every 32,000 crimps. This allows users up to 4X more connections between services, keeping the tool on the jobsite up to 4X longer than competitive units. When used with M12 Force Logic Press Jaws this tool delivers quality press connections on all major fitting brands including Viega ProPress Systems, Elkhart APOLLOXPRESS and Grinnell G-Press copper systems. 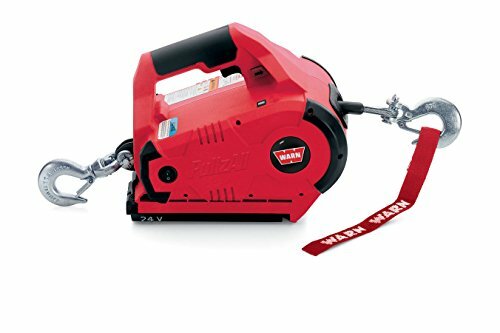 Powered by the M12 Red Lithium battery means this is the only press system where you can Cut, Fasten and Connect on 1 System. Includes A Free M12 Copper Tubing Cutter (2471-20). 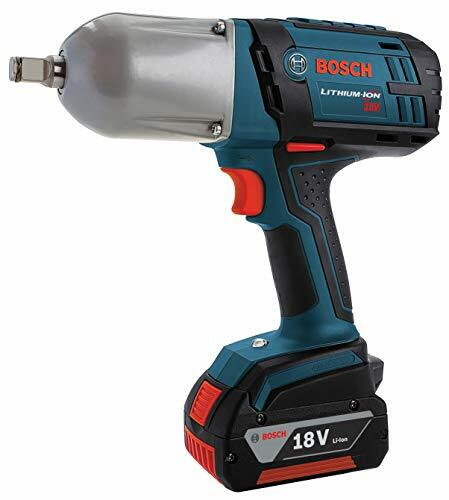 The Bosch BAT622 battery is the lightest, most compact and longest runtime FatPack-style battery available in the power tool industry. CoolPack heat-conductive housing is specifically designed to cool internal cell temperatures for 100% longer recharge life. 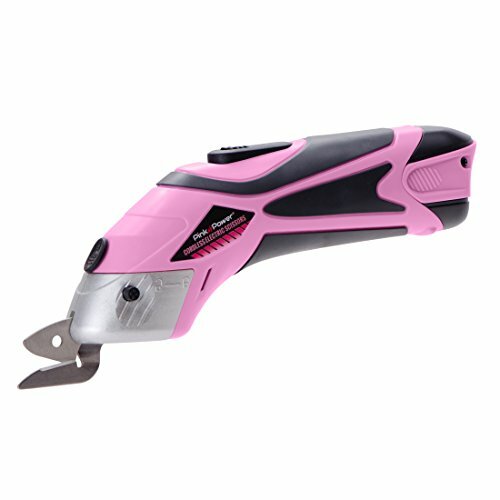 The battery is compatible with the complete line of 18-Volt Lithium-Ion power tools. 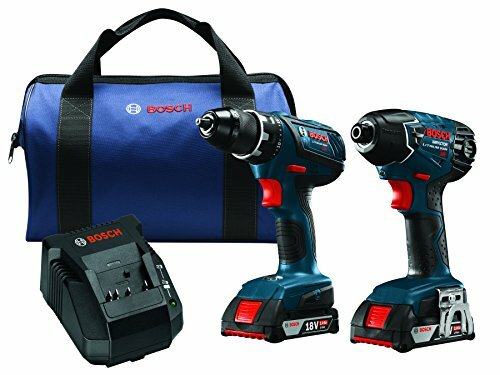 The Bosch BAT622 battery is built with advanced technology high-capacity, low-resistance Lithium-Ion cells. BAT622 batteries maintain the same size and weight footprint found on previous Bosch 3.0 Ah, 4.0 Ah and 5.0 Ah 18-Volt options. Now you can get your car interior clean with one handy vacuum. 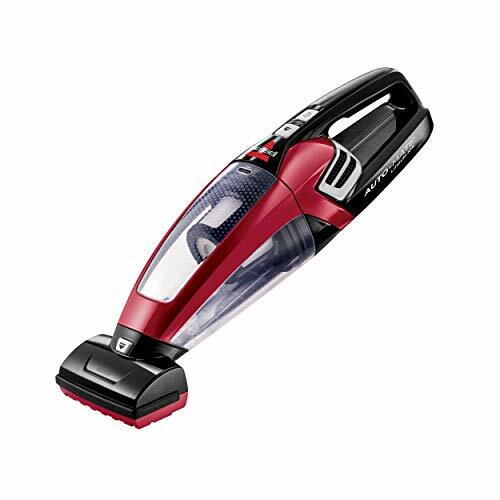 Thanks to its powerful 14V lithium ion battery, this handheld vacuum has powerful suction and a long run time. Get your car upholstery clean with the Motorized Brush Tool, specially designed to help remove embedded dirt and debris. Plus, it includes specialty tools to clean the hard-to-reach areas of your car: an LED Crevice Tool to illuminate dark areas and a Flexible Crevice Tool to get between seats and into nooks and crannies. Next time you clean your car interior, make it easy for yourself. Get a BISSELL Auto-Mate Lithium Ion Car Vacuum. 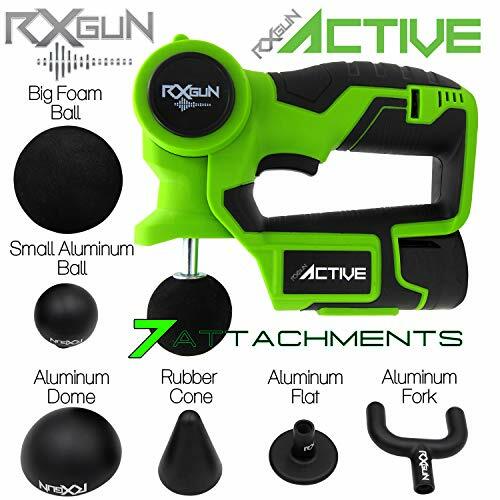 Looking for more Cordless Specialty Tools similar ideas? Try to explore these searches: Enclosed Aluminum Directory Cabinet, 36 Volt Litheon Battery, and Weston Wine. 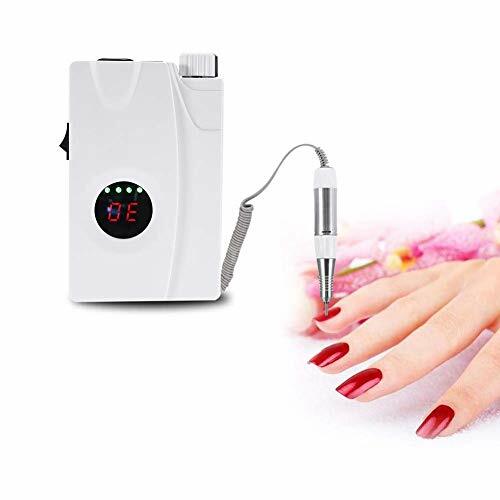 ShopWorldlux.com is the smartest way for save money on Cordless Specialty Tools: compare prices of leading online stores for best shopping ideas. Don't miss TOP daily updates DEAL.